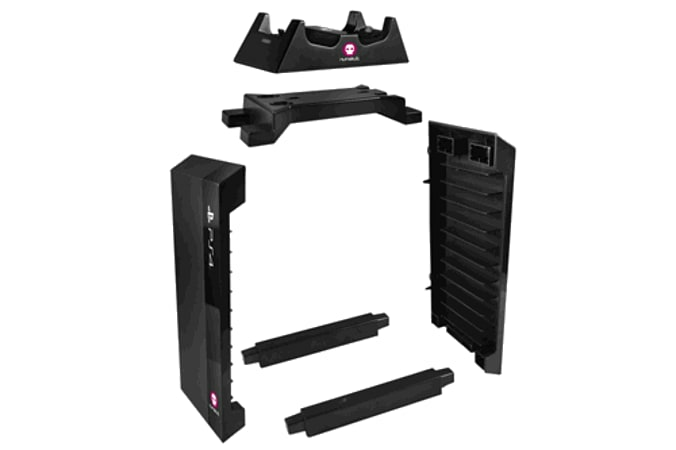 Holds PlayStation 4 and Blu-Ray films. 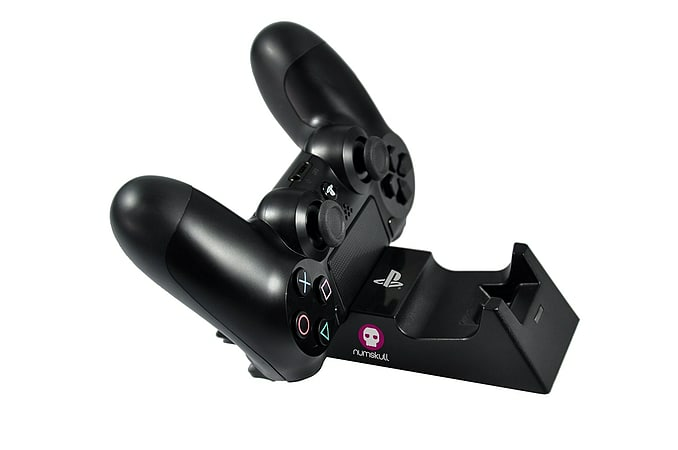 Showcase your games and movie collection, whilst simultaneously charging 2 x PS4 Dualshock controllers at the same time! 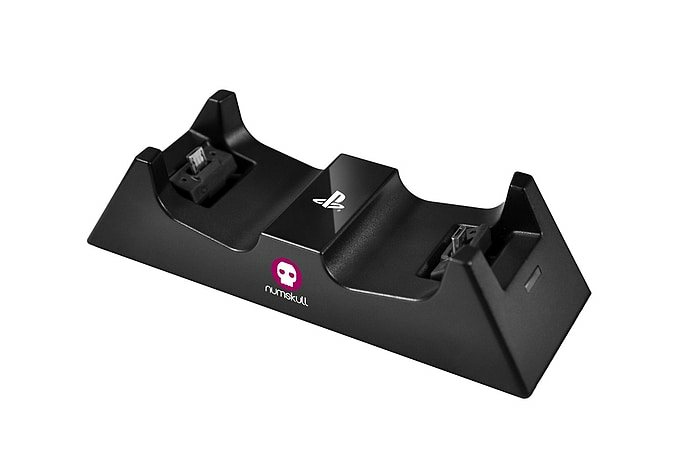 This offically licensed PS4 Games tower + charger is ideal for all PS4 owners. 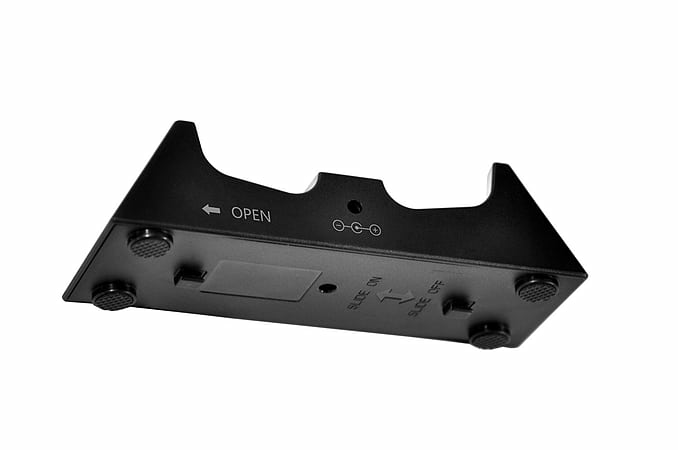 With a unique charging adaptor method, you will no longer have to fiddle around with the Micro USB connectors.